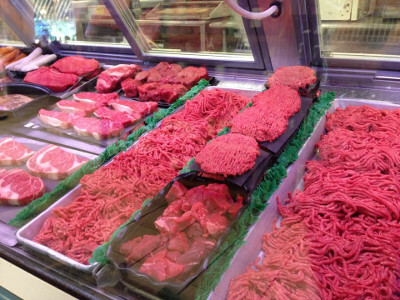 Seeger's Meats & Deli is under new ownership as of June 2013 and was recently renamed Kelly's Meats & Deli. However, it is our promise to continue to build on the same foundation that Lebanon locals have known us to always have. It is our mission to provide the freshest product with excellent service. If you are unfamiliar with that we have to offer, take a few minutes to explore our website and stop by our store. Kelly's Meats & Deli will now be open on Mondays, 8 AM to 3 PM! We have offered Saturday Night Dinners for a year, but the demand is not great enough for us to continue. Feedback from our customers has been that you would prefer we open our doors on Mondays. So, come in on Monday, have lunch, and pick up your fresh Meat and Deli items! Monday thru Friday we offer a daily lunch special with the choice of two side items. 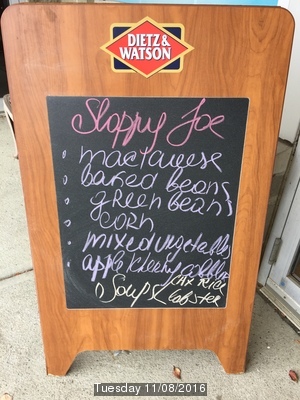 We offer a variety of choices ranging from homemade fried chicken, pork chop sandwiches, chicken and dumplings, BBQ pork sandwiches, and so much more. 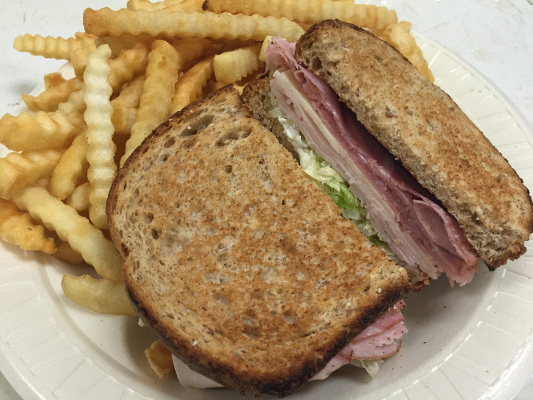 In addition to our daily specials, we always offer our deli sandwiches, our famous cheeseburgers, grilled chicken, Paninis, prime rib sandwiches, wraps, and homemade soups... the possibilities are endless. Call the store at (513) 932-6565 or check our website for the daily special. Every Third Friday of the month, Kelly's Meats & Deli offers a wine tasting with an optional dinner. A wine distributor presents five wines for only $10.00. No reservations are necessary. If you would like the optional dinner, we would appreciate a reservation to help with our planning. If you would like to receive emails about our upcoming wine events, please call the store at (513) 932-6565 . 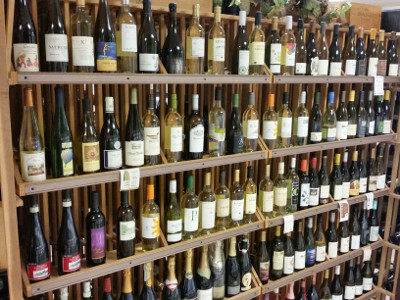 We offer a variety of wine and beer selections. 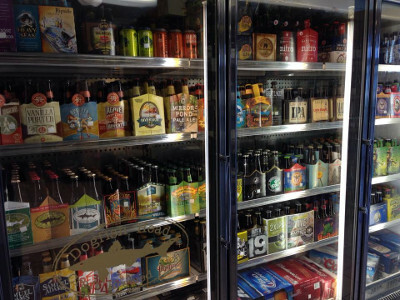 If you would like a specific beer or wine, give us a call and we will see if one of our distributors carries it. We offer a 10% case discount on wines. Have a party, wedding, class reunion, or a get-together coming up? Kelly's has all of your catering needs. Click Catering Gourmet Buffet Menu and Catering Trays to see what is available. Our options are not limited to our menu. Please ask if you have a special request. 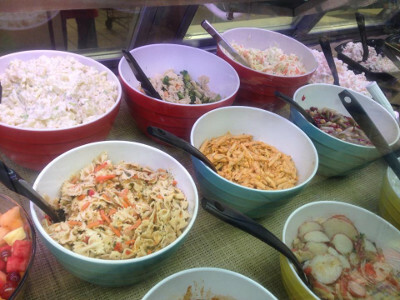 Our pastas and salads are made fresh everyday. 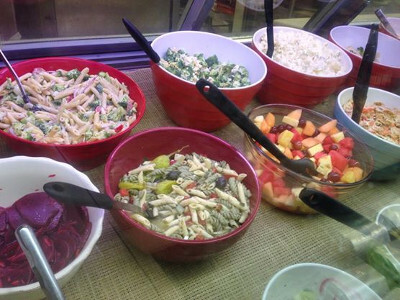 Chicken salad, seafood salad, tuna salad, and potato salad are just a few of our salads. We offer many artisan cheeses, and only the best deli meat. 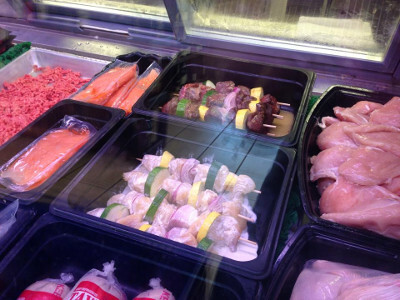 All of our meat is butchered in-house. 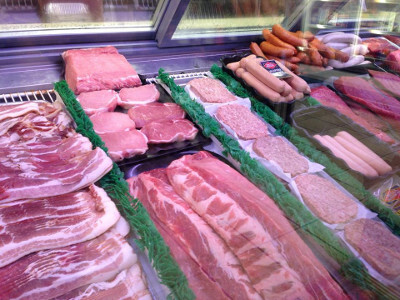 We offer fresh-cut steaks, ribs, chops, sausages, ground beef, salmon, brats, Mariah bacon, and so much more. 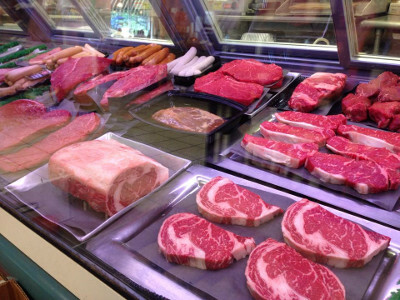 Stop in and pick up your favorite meats and deli items. Call your order in ahead of time if you would like it to be ready when you arrive. 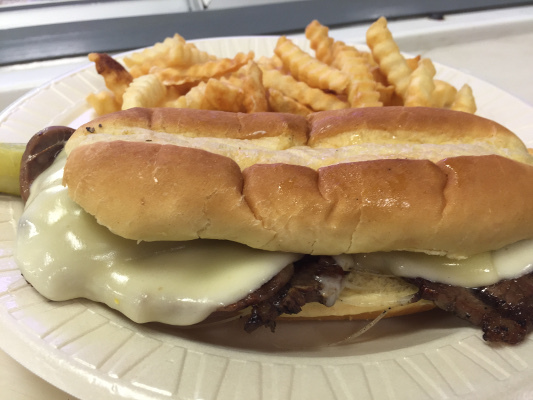 You can FAX your order to (513) 932-8109. Order at the counter and sit in our dining room to enjoy your meal. Have us cater your next party or special occassion.